Farmers are digging in hard and fighting back against pressure from the meat factories, according to IFA National Livestock Chairman Henry Burns. 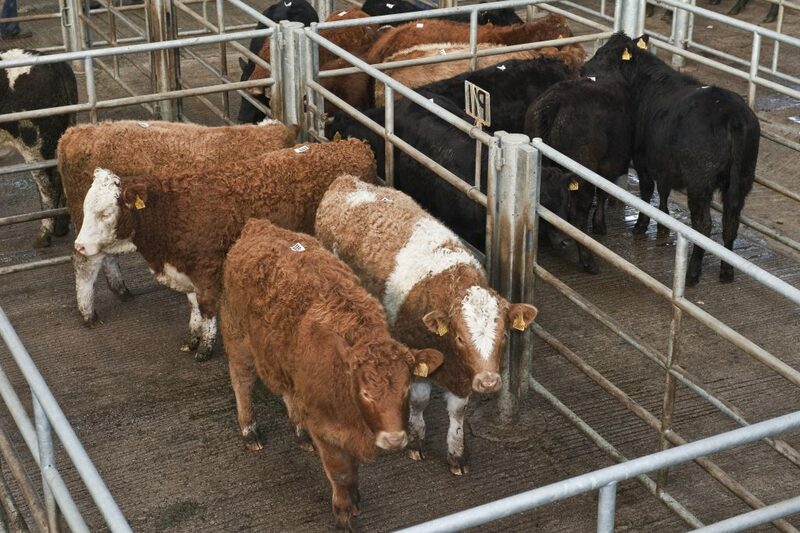 He said feeders are not prepared to part with cattle at the lower quoted base prices of €4.10 on steers and €4.15 on heifers. He said beef farmers should hold out strongly against the factories and insist on the full value for their stock. Burns said against a backdrop where cattle supplies in 2015 will be back 120/150,000 head, feeders know that supplies are going to get tighter and they need to dig in hard on price and resist the factory pressure. 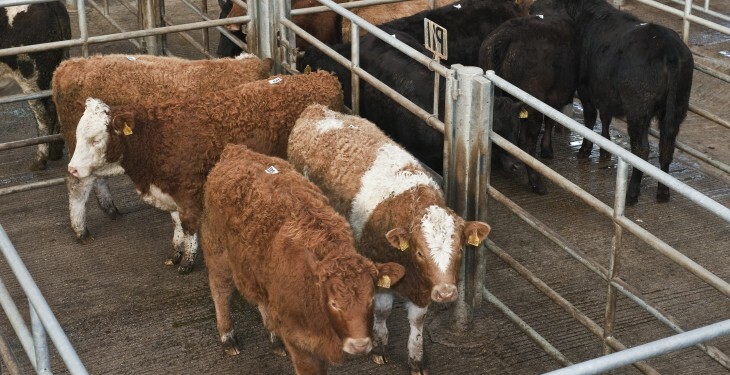 On beef prices, Burns said any slight weakness in the UK beef market has been more than compensated for by the continuing strength of sterling against the Euro. He said the change in sterling from 80p to 72.5p against the Euro is worth an additional 52c/kg in returns from GB or about €187 per head. Burns said market prices across the UK and the EU remain firm, with the British price at the equivalent of €5.34/kg for an R4L steer incl. of vat. Up the road in Northern Ireland, Burns said R3 steers are making the equivalent of €5.15/kg incl. vat. Prices have improved in Italy, with Bord Bia reporting R3 bulls up another 5c/kg to €4.10/kg incl. vat. In Germany, R3 bulls are making €4.23/kg including vat.